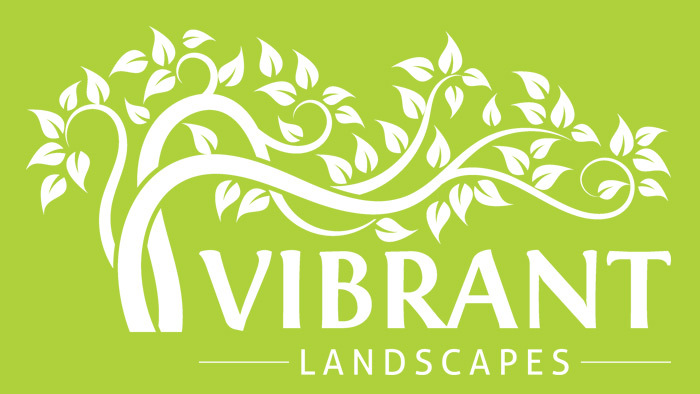 We create vibrant gardens and lawn throughout Birmingham. We offer a range of services at great, affordable prices. We cover all the areas shown in this map.